Employ supervisory certified renovators who have successfully completed an EPA-accredited one-day training course. Use only trained workers who have received specific on-the-job training. 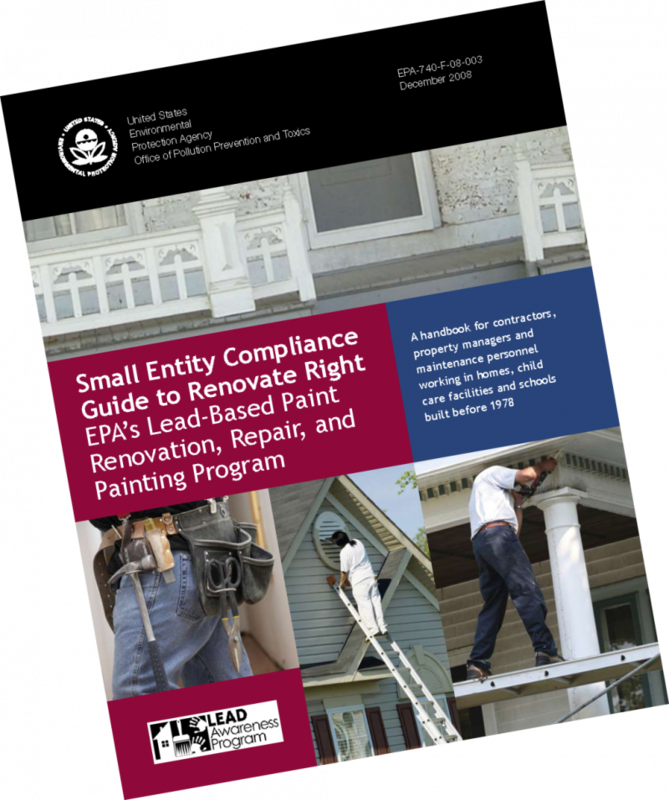 Use specified lead-safe work practices and provide designated educational material.